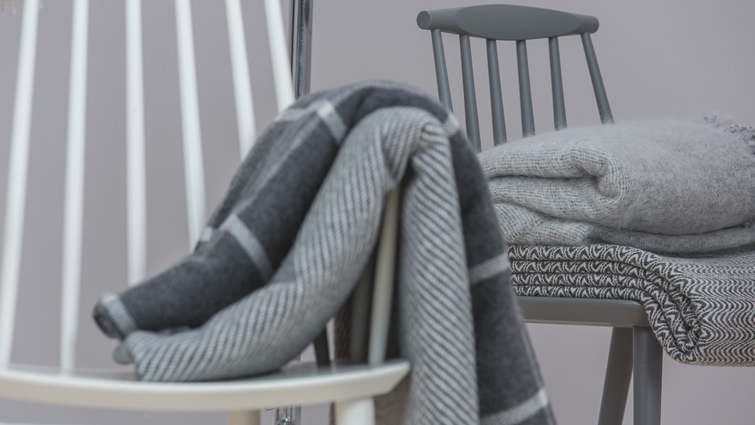 With today being St Patrick's Day, I wanted to share with you a selection of my favourite Irish homeware brands who are creating amazing pieces to make your home look so good, you'll leave everyone else green with envy. 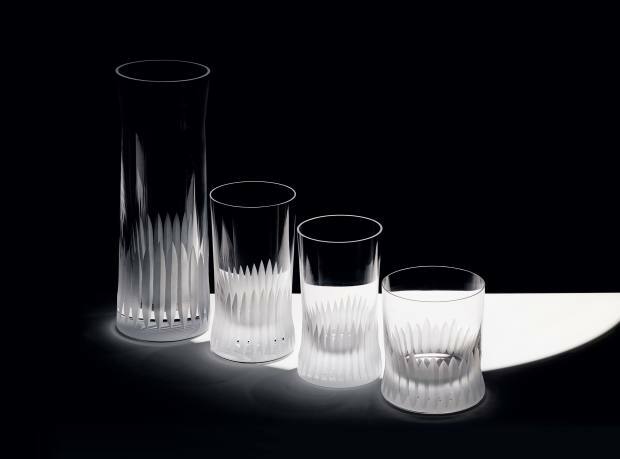 Beyond a shadow of a doubt J. HILL'S Standard is the most luxurious crystal glassware I have ever seen in my life. I came across it on line a while ago but it wasn't until I visited the Só Collective store in Kildare Village recently that I got to see their actual products. Born from the heritage of cut crystal in County Waterford, J. HILL'S Standard is a contemporary maker using the knowledge and skill passed down through generations of craftsmen to create cool contemporary pieces. Their name is in homage to John Hill, an 18th Century glass alchemist and innovator who revolutionised the production of cut crystal in Ireland and set the standard of quality and material for the craft. 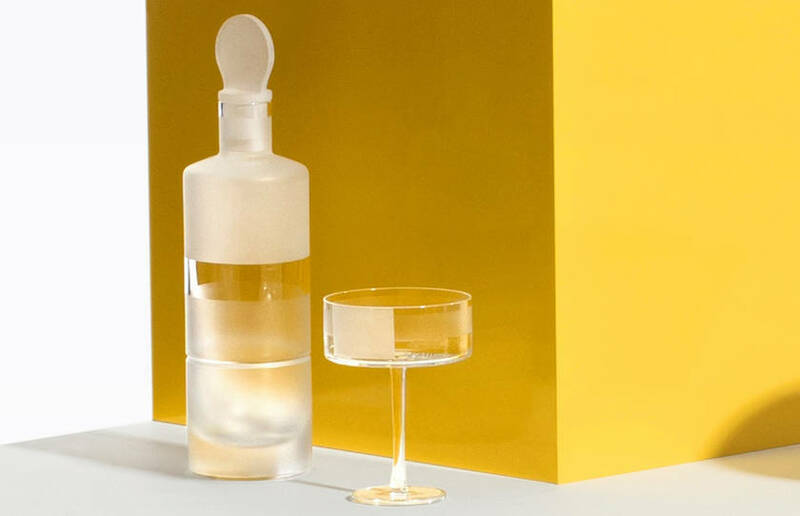 Their glassware has revived a centuries old tradition with a new approach inspired by contemporary taste. As we both love to savour a quality malt in our house, a pair of their whisky tumblers is most definitely on our wish list. 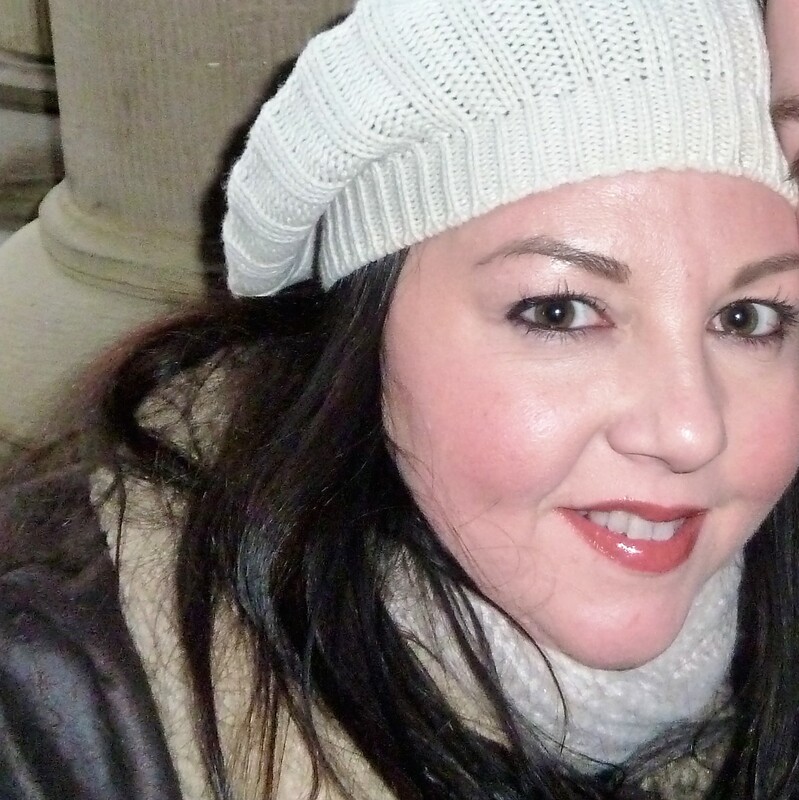 Emma Caroll is the talented lady behind Weaverella. 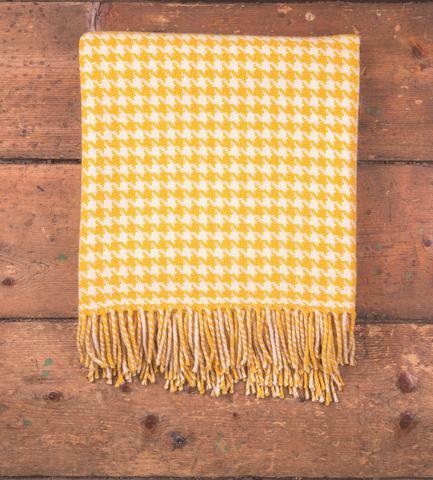 Based in Waterford alongside the beautiful East Coast of Ireland, Emma takes her inspiration from the colours in the landscapes and seascapes around her to create unique wall hangings that she sells to customers all over the world via her Etsy shop. 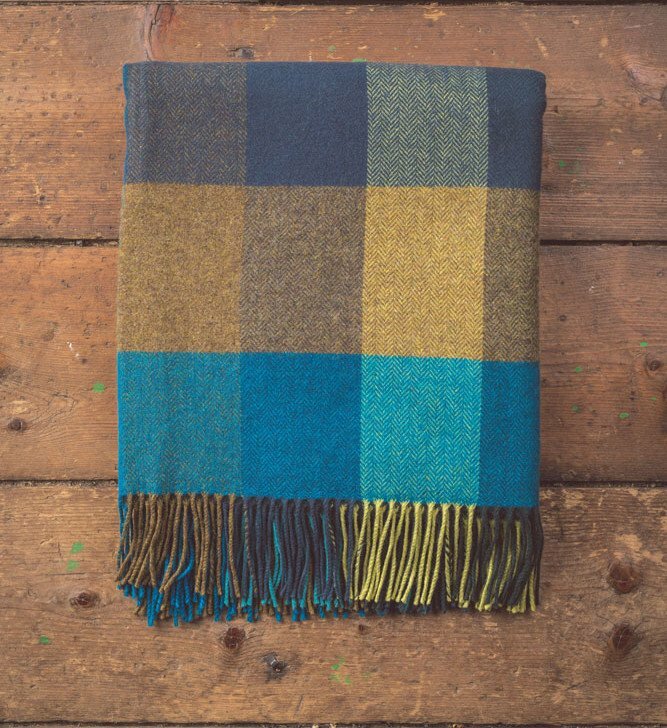 There is nothing quite like a beautiful Foxford throw lain across your knees on a cold winter's evening. Established in Mayo in 1892, Foxford Woollen Mills marry the heritage of their brand with the modernity of their designs. 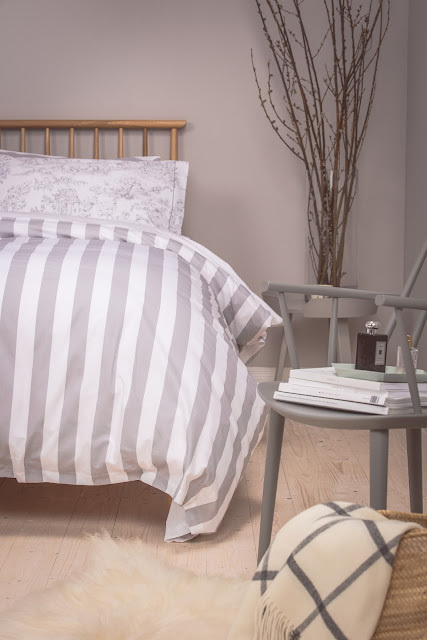 The quality of their products is second to none and I'm a huge fan of their bed linen. 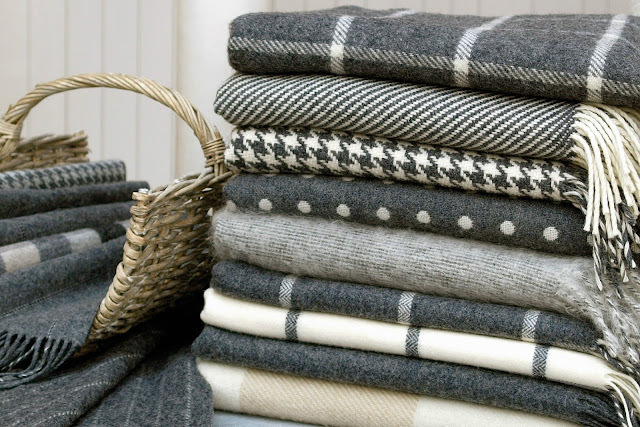 From shades of grey and subtle earthy tones, to minky hues and lush rich colours, they have the most beautiful array of throws and cushions and have recently extended their offering into furniture and other homewares. 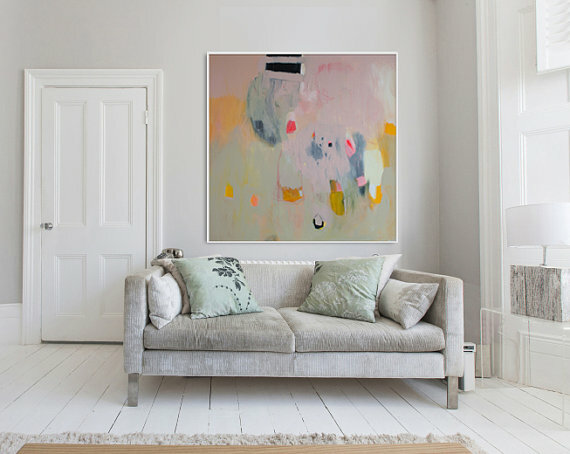 At the moment, it's probably easier to get your hands on a pot of gold at the end of the rainbow than be lucky enough to snap up an original Lola Donoghue painting - she is one of the most popular young Irish artists at the moment and her paintings are so stunning. Based in the west of Ireland, her work ranges from pastel hued pieces to vibrant colourful works with a unique take on the contemporary. Thankfully, she sells limited edition prints of her work via her Etsy store. How do I love Clean Slate? Let me count the ways...This gorgeous range of Irish candles, soaps and room sprays with an apothecary aesthetic is one of my favourite modern Irish brands. Created by Nicole Connolly her candles are made with 100% soy wax making them friendly for both you and the environment. I am a big fan of her candles and just love their simplistic clean packaging and how their scents throw beautifully in our home when lit. 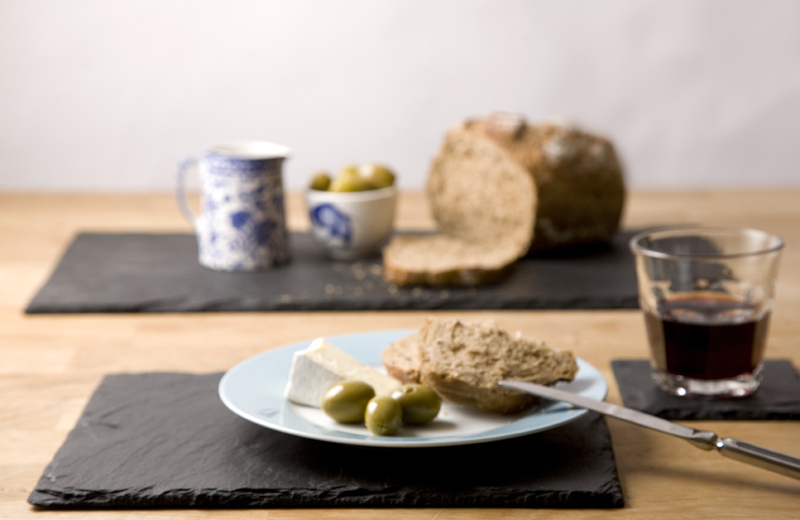 Slated is a modern and contemporary Irish tableware brand stemming from a traditional 150 year old Slater’s family business. 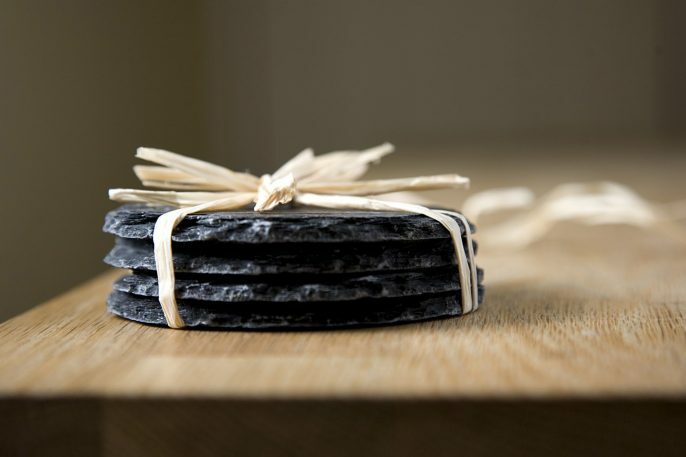 Each piece from the Slated range is meticulously handcrafted and is utterly unique, and enduring. 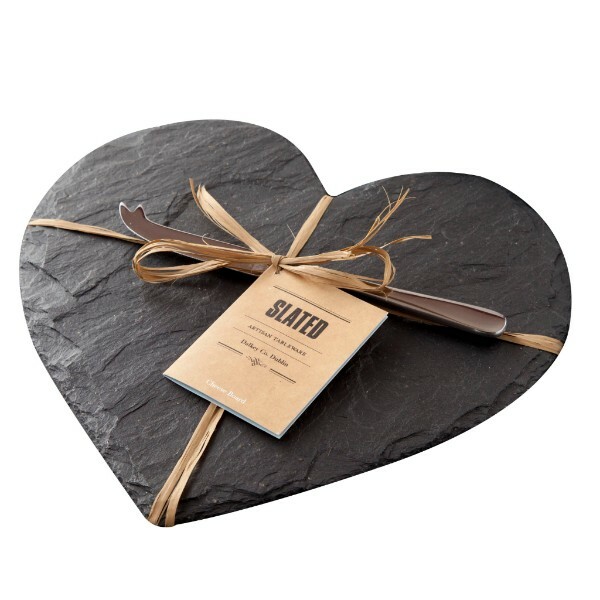 Using the naturally beautiful Slate stone the range spans from table runners to cheese boards, coasters to candle holders and many other beautiful pieces. 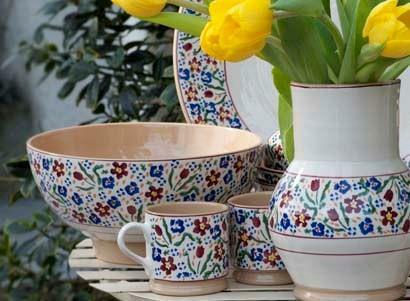 Nicholas Mosse is a beautiful handcrafted range made in County Kilkenny and often featured on Kirsty Allsop's Homemade Home series at her Meadowgate home. There is hardly a home in Ireland that does not have a piece of this beautiful range in it - from large bowls to showstopping cake stands and tableware in timeless designs.